Natural Baits vs. Artificial Lures: Which Should You Use While Fishing? There is nothing more interesting than fishing, but only when you know how to play it right. There are a lot of factors that are involved in fishing and only as you understand them, you will be able to get it right. As of today, we are going to cover one of the major things in fishing, and that is the bait that gets the fish into the trap. We have seen different types of baits since the early ages nevertheless all of them were natural ones, but they need not have to be fish all the time. It can be anything else. Now we have the artificial baits as well called the lures, and there is always confusion as to which works better. That is what we are going to talk about here. Natural baits are the ones that we have been using for quite a long time, and that is the one that has been working great for such a long time. The bait that you lay for a fish is fish as well. At times it can also be something like a worm that small fishes feed on. However, it depends on the type and size of the fish that you are preying on. Any natural bait convinces the fish that you are aiming for, and there are good chances that you get the fish into your trap. But on the other hand, you will have to work a bit on the bait, and it is not a clean process. Working with the bait is difficult, and if you can’t preserve them, then that is going to be another whole task the next time. The prospects of getting your prey stuck to it are better, but at the same time, it gets some work and time too. 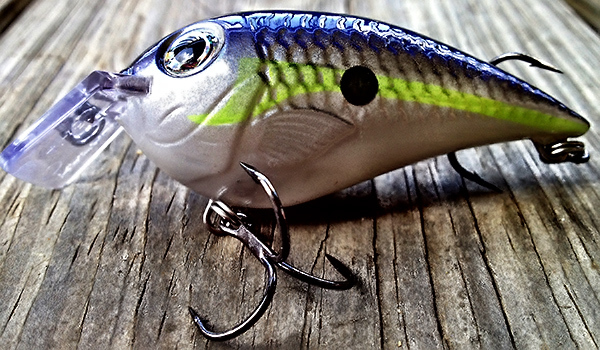 These artificial baits are also known as lures, and they are the ones that are trending now. They have taken almost every single problem that natural baits had for people who loved fishing. It is quite a clean process, and you need not have to worry about getting a bait every single time you wanted to fish. They can be reused. They are available in different colours and different shape easy enough to entice any type of fish. However, unlike the natural ones you will have to be careful about the colour of the bait that you are laying. Researchers state the one colour works better than the other and that means you prey can understand something. Also, now it entirely depends on the expertise of the person who is fishing to get things done. He has to make sure that he angles and moves the bait in such a way that the lure becomes are real bait. Considering the fact that it has eliminated the demerits of natural baits it is better that you choose lure. However, the more experienced you are, the better it works for you. Until you get that kind of experience, it is better that you stick to the natural baits and practice with the artificial lures. Copyright © 2018 peitunafishing.ca. All rights reserved.